Bernard Hopkins (55-6-2-2, 32 KOs) vs. Sergey Kovalev (25-0-1-2, 23 KOs) – are we falling for it again? 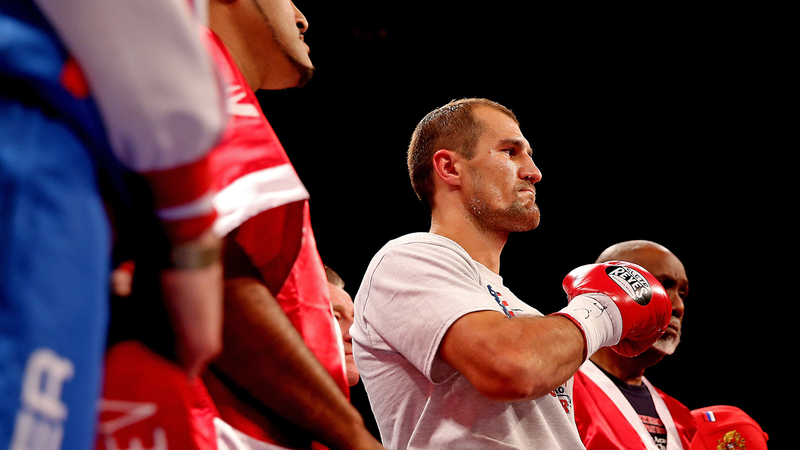 Even though Bernard Hopkins is technically the favorite coming in, most boxing enthusiasts believe Kovalev will prevail. Hopkins has always been the ultimate deliverer of crow…. 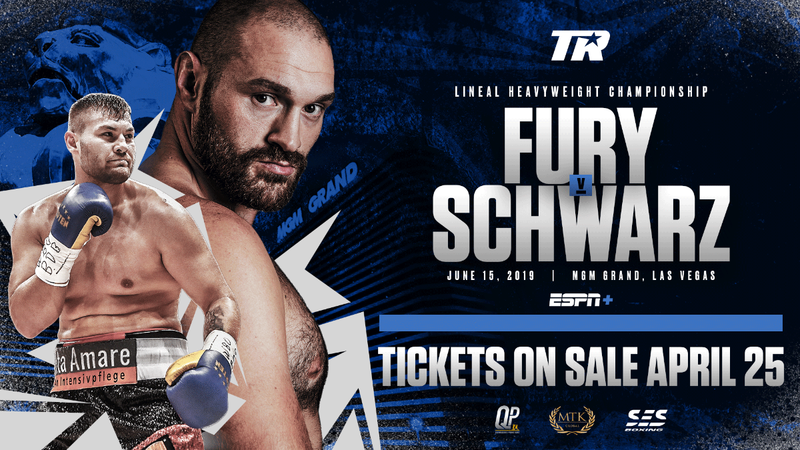 Everything says Kovalev… but we’ve been here before… Trinidad, De La Hoya, Winky Wright, Pavlik, Pascal… Hopkins continues to defy logic… but this is different. Kovalev is overpowering… his jabs hurt… his strength will wear on Hopkins, who’s gonna end up being mentally and physically fatigued by the seventh/eighth round. "Well, that is a strategy. He gave it to you already. Having no strategy is a strategy," - Hopkins said. Hopkins has an incredible game plan… I’m sure of it… but even the greatest game plan can’t deter a monster like Kovalev… He's a machine… he’s hungry… determined… so as many times as Hopkins has made me eat crow, I’m still going with Kovalev in this one. Also, Luis Carlos Abregu (36-1, 29 KOs) vs. Sadam Ali (20-0, 12 KOs) is featured as the co-main event... a battle of aspiring welterweights looking to take the next step to a big fight. Most importantly, it's a Top Rank vs. Golden Boy showdown. Manny Pacquiao (56-5-2, 38 KOs) vs. Chris Algieri (20-0, 8 KOs) - on paper this fight screams mismatch... but we also thought the same thing about Provodnikov-Algieri... the kid can box, no question... and i'm sure he's coming in prepared... but preparation and determination can only take you so far. Manny is on a completely different level than Algieri and I'm expecting this to be a very one-sided fight. The only edge accompanying Algieri is youth, length and height. Manny's use of his extroadinary footwork and busy hands will give Algieri fits. The big question will be if Manny can score his first KO in over five years. Also featured on the card is Vaslyl Lomachenko and Zou Shiming.. two young exciting fighters who will definitely keep you entertained prior to the main event. Gabe Rosado (21-8, 13 KOs) vs. David Lemieux (32-2, 30 KOs) – December 6th, on HBO – Damn this would be a great candidated for BKB! Gonna be a WAR! Rosado hasn’t won a boxing match in the past 2 years.. not counting BKB [BKB doesn't count toward professional record]. He's lost to Jermell Charlo, Peter Quillin and the mighty Gennady Golovkin. Safe to say he's a run of the mill tough guy. Lemieux’s won 7 straight, 6 by KO… no big names, but he’s been putting in work. Should be a fire fight! 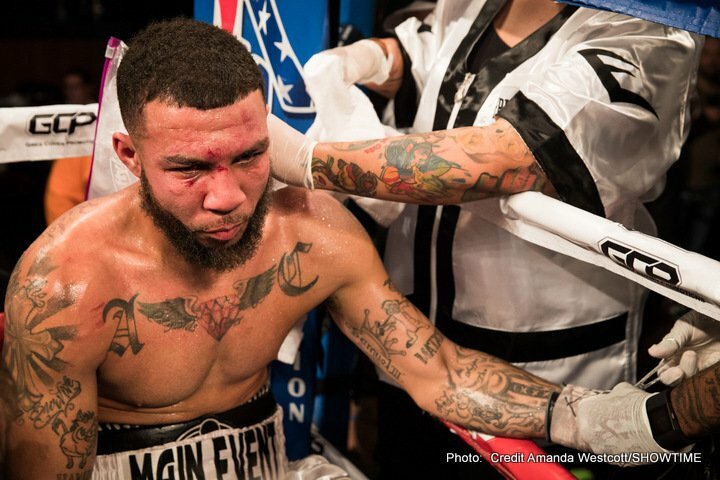 I’m leaning towards Lemieux… when you start losing like Rosado has, you get used to it… becomes a part of your nature. If things get rough, I think he’ll fold… or get stopped on cuts. 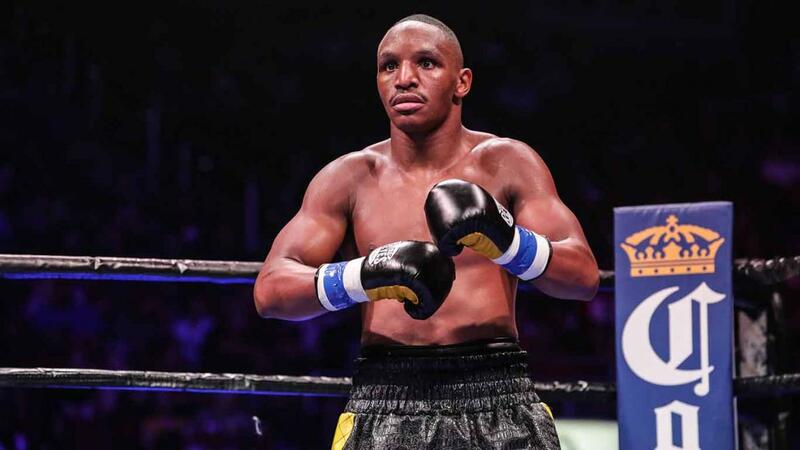 Amir Khan (29-3, 19 KOs) vs. Devon Alexander (26-2, 14 KOs) – December 13th on Showtime [same night as HBO card] – A year too late in my opinion. Khans been crying for Floyd fight and in my opinion, even a win over Alexander does warrant Khan a fight with Floyd. Nothing would make me happier than to see any possibility of a Floyd fight erased. 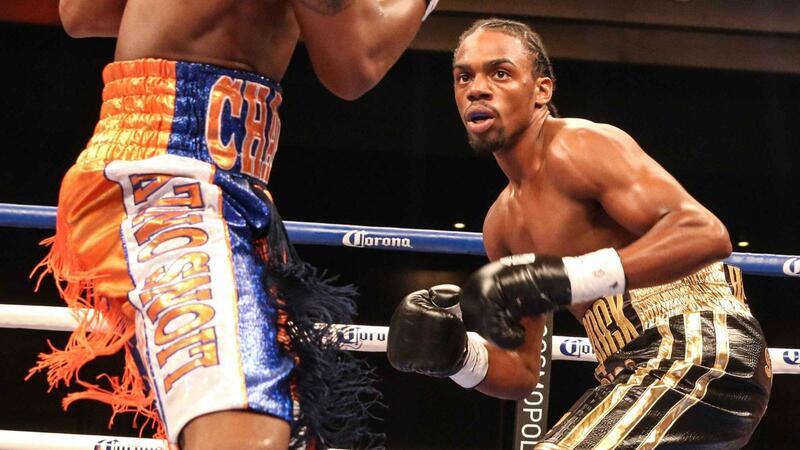 Alexander’s a good pro, should be a decent boxing match, but neither fighter excites me in the least bit… Undercard features Demetrius Andrade vs. Jermell Charlo – good scrap between two young fighters on the rise. Andrade against a fighter who will move and use the ring. Charlo against a complete fighter who seems to be one step above. I see it as a rising star elimination bout. 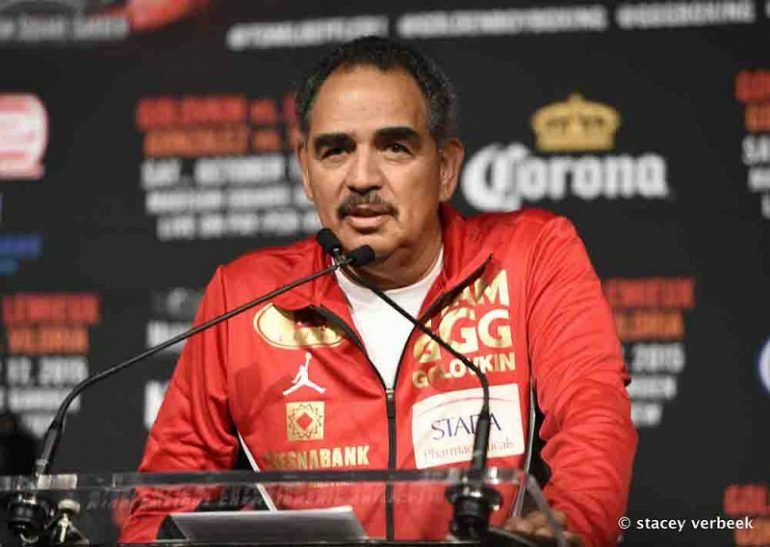 Keith Thurman vs. Leonard Bundu (31-1, 11 KOs) – rough year for Thurman due to the Haymon effect. Beat an over-matched Julio Diaz and that’s it. Suffered a shoulder injury, but it's time to see him in the ring with some real competition. 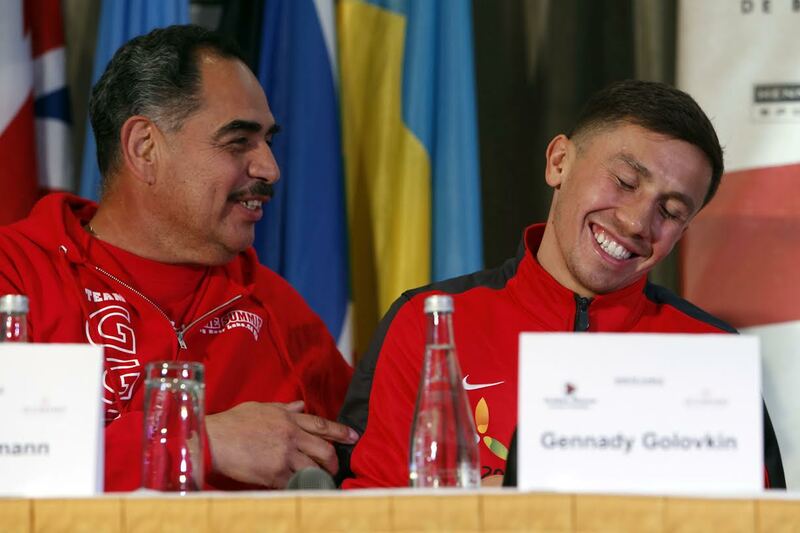 Final Thoughts on Gennady Golovkin – Golovkin has easily built a reputation as the most feared fighter in not only the sport, but in the sport’s heralded history… Recollections of great fighters like Sam Langford, Sonny Liston, Marvin Hagler come to mind when comparing the peculiar situation Golovkin continues to face, with the question looming as to whether or not he will be presented the opportunity to fight the best. The maddening aspect is that Golovkin continues to add credence to a fear-filled prominence by dominating B+ competition in destructive fashion. 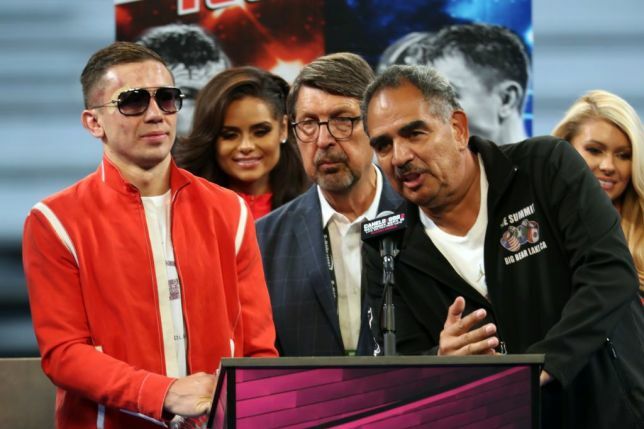 The difference between Golovkin and the previously ignored fighter’s, is that Golovkin is blessed with Boxing’s powerhouse media outlet HBO backing him at all costs. Why you ask? Because he adds an element to boxing not witnessed since the days of a young Mike Tyson… the fear… the aura… the stigma… A polarizing fighter with devastating power. His brand is growing… and with that, so will his opportunities.